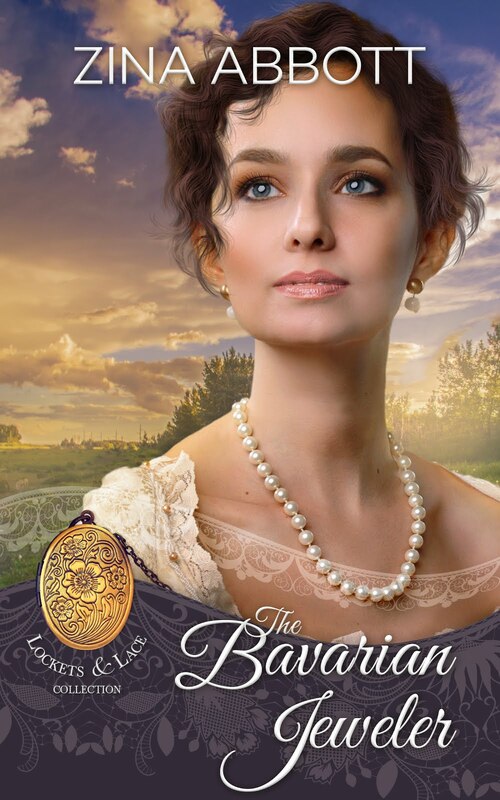 When I'm writing a story, I try to engage as many senses as possible. One thing that helps me, as I develop the characters, is to imagine how they might smell to their love interest. A while back, I ordered a bottle of "genuine" Ogalalla Bay Rum just to see what it smelled like. 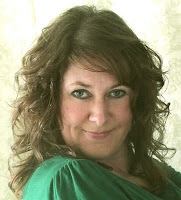 In truth, I could see how it might have set girlish hearts aflutter back in the heyday of those long cattle drives. 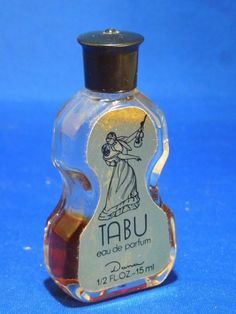 For my latest release, I tracked down a bottle of Tabu perfume because I mention it in the story. 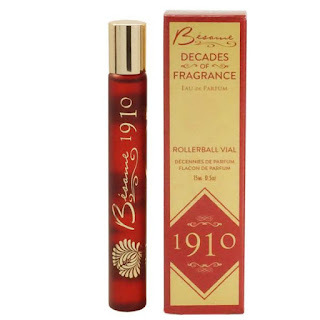 Created by Jean Carles in 1932, the perfume is sweet, ambery, spicy and complex. Tagged as "the forbidden perfume," it was a great fit for the character wearing it. 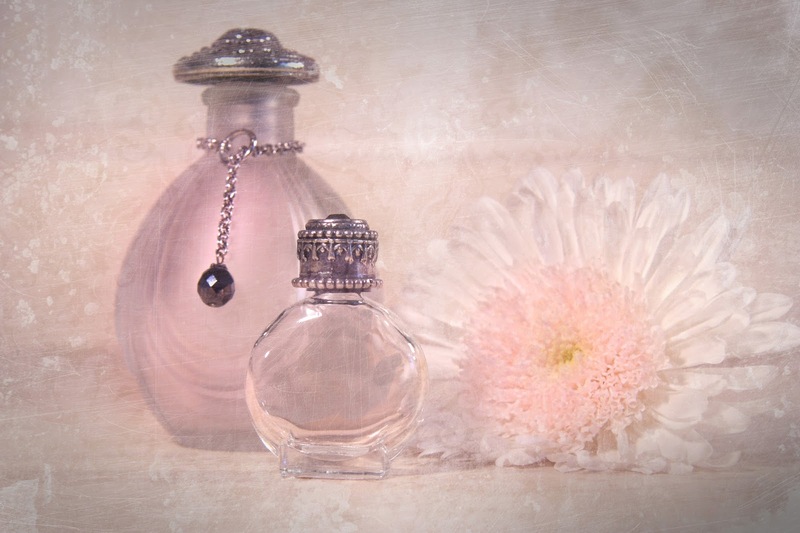 It's so fun to be able to smell a fragrance and imagine my characters wearing it (or in the case of the heroes in the stories - admiring it!). 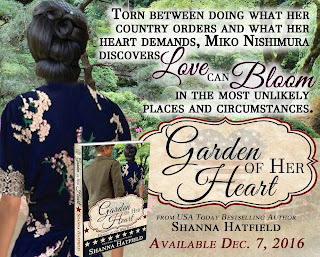 For Garden of Her Heart, my new release, I chose the 1940s fragrance which is an aromatic, floral scent that was absolutely perfect for the heroine of the story.